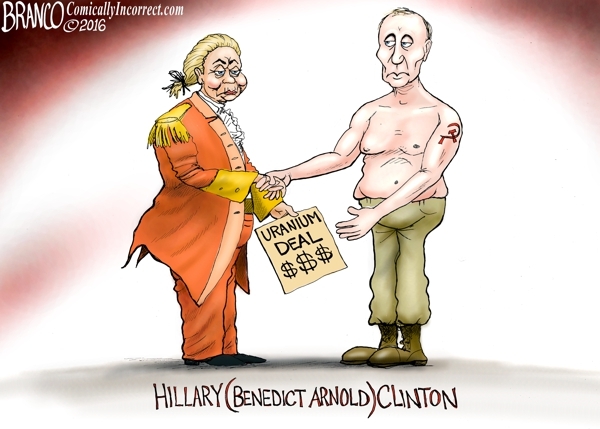 ARRA News Service: Art of the Crooked Deal . . .